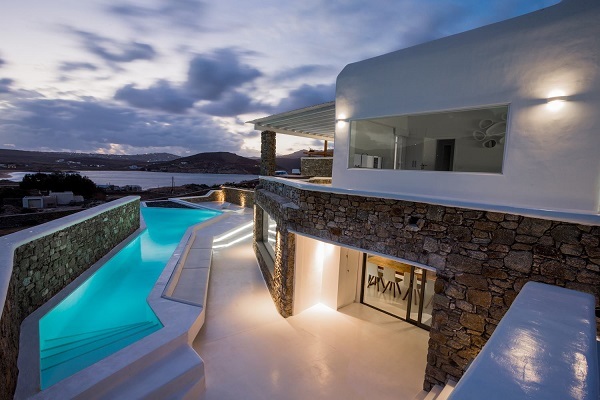 Mykonos is not accidentally called the island of winds. Lucky windsurfers! You ‘ll knock yourselves out with your favorite hobby and will be part of the fun as well. Waves in the morning and dancing at night! 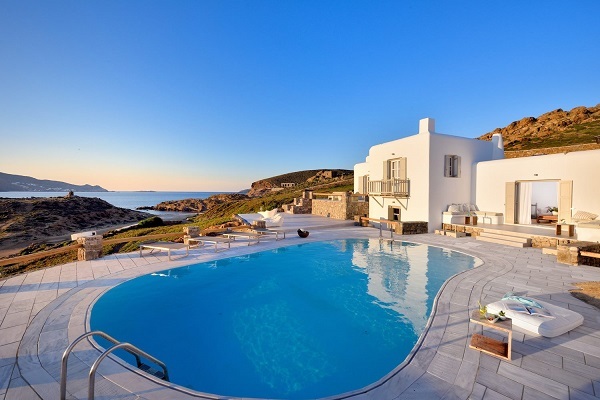 Ftelia and Kalafatis are the most famous beaches for watersports and especially windsurfing in Mykonos, so we thought that you may want to stay at a luxury villa where you can easily catch the waves if you wish so. 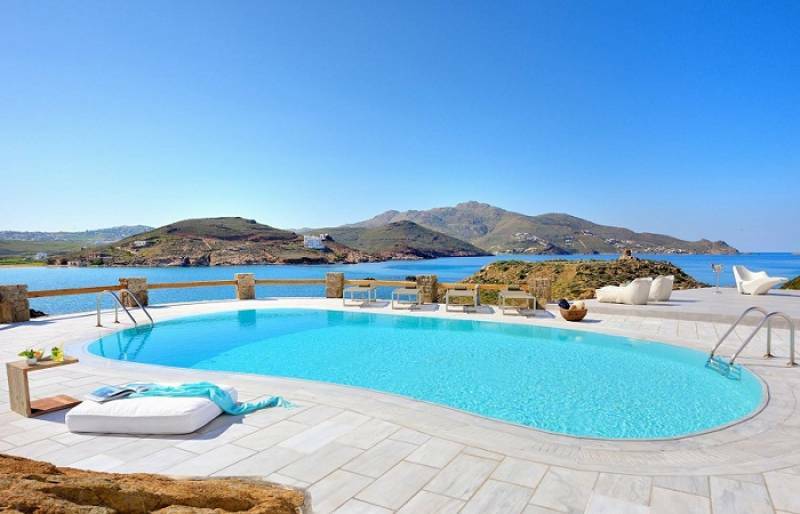 Here are 5 villas that are both worth the envy of your friends and pretty close to the beaches. Windsurfers unite! Pack your gear and go chase the winds. 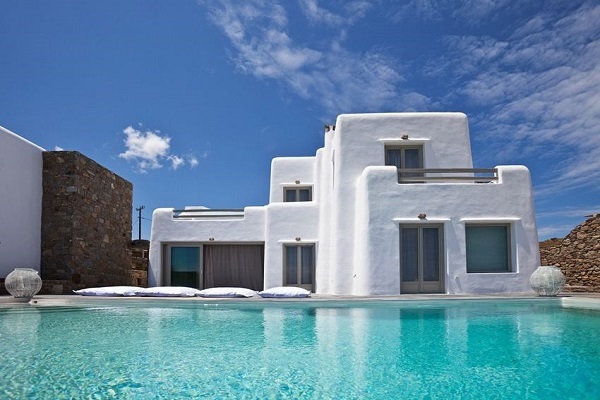 Browse our complete collection with luxury Mykonos villas, because you may find the one that is perfect for your group!